India’s largest car maker Maruti Suzuki would be launching the facelift version of its MPV ( Multi-purpose vehicle) Ertiga on October 15th. This time, the all new Ertiga from Maruti Suzuki is going to be offered in automatic transmission and Hybrid variant as well. 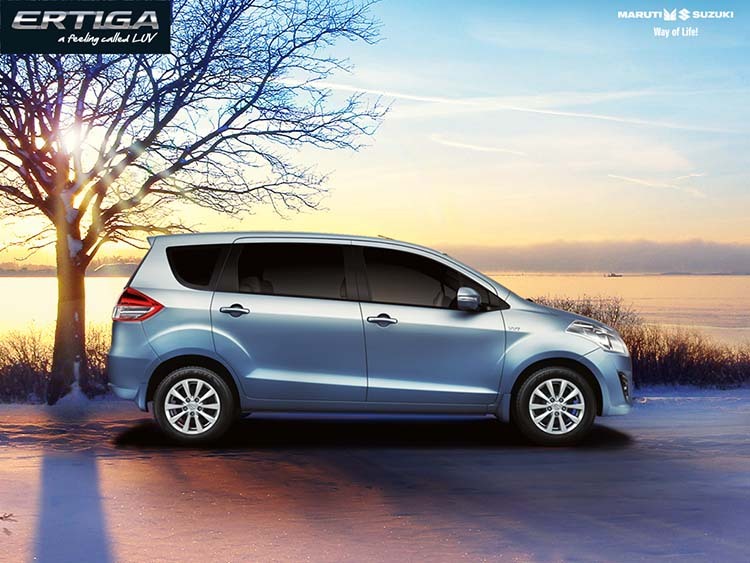 Ertiga would be the second hybrid product under the FAME India scheme, of Maruti, after Maruti Ciaz Hybrid. Before Ertiga AT and hybrid launch, the Japanese automaker, Maruti Suzuki would be opening up bookings for upcoming Maruti Baleno at Nexa showrooms on October 15. Maruti Ertiga MPV has been a popular pick in this segment. In order to keep up the pace in ongoing fierce competition, the company seem to be strongly focusing on hybrid technology. The first to get the hybrid technology in Maruti range of cars is the new Ciaz SHVS. Fresh reports from other media houses reveal that Maruti Suzuki will be introducing the SHVS hybrid technology in the Maruti Ertiga facelift as well. 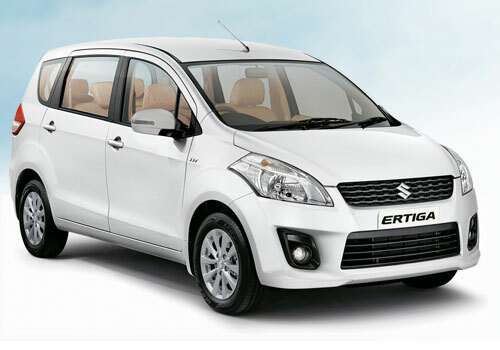 Various sources have revealed that the current Ertiga model is out of stock to make way for the new Maruti Ertiga model. Talking about the mechanics and specifications of the car, all new Ertiga is going to be powered by 1.4 litre petrol engine that has capability to generate 94bhp of power with 134Nm of peak torque. Maruti Ertiga’s diesel trim would sport a 1.3-Litre diesel engine which is mated to an integrated starter generator, regenerative braking and a big battery. The hybrid trim of Maruti Ertiga will generate 89bhp of power with 200Nm of torque. As said earlier, the reports from Economic Times have confirmed that the facelifted Ertiga will be launching in India on October 15. The Ertiga facelift is going to be fully loaded with interesting features like stop-start function and enhanced handling. We are still not aware of price tag of Maruti Ertiga Facelift.